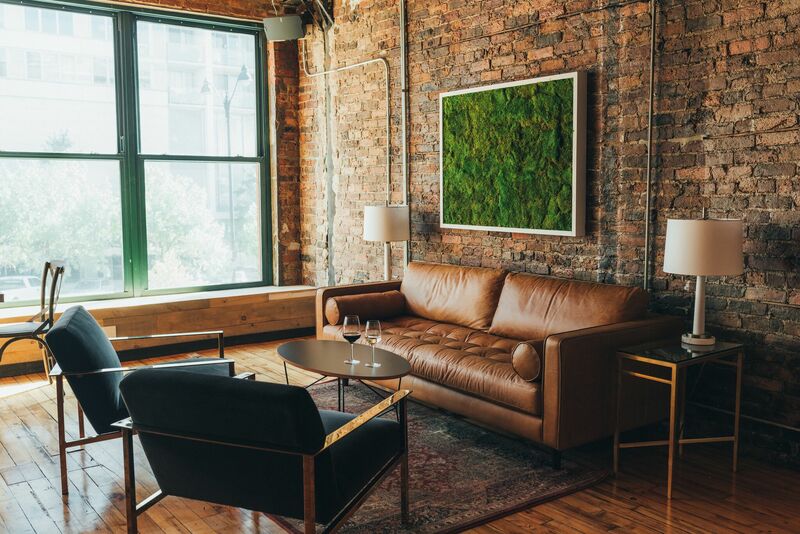 Located in Chicago's West Loop, Winestyr offers a casual, upscale atmosphere for intimate private events and corporate entertaining. 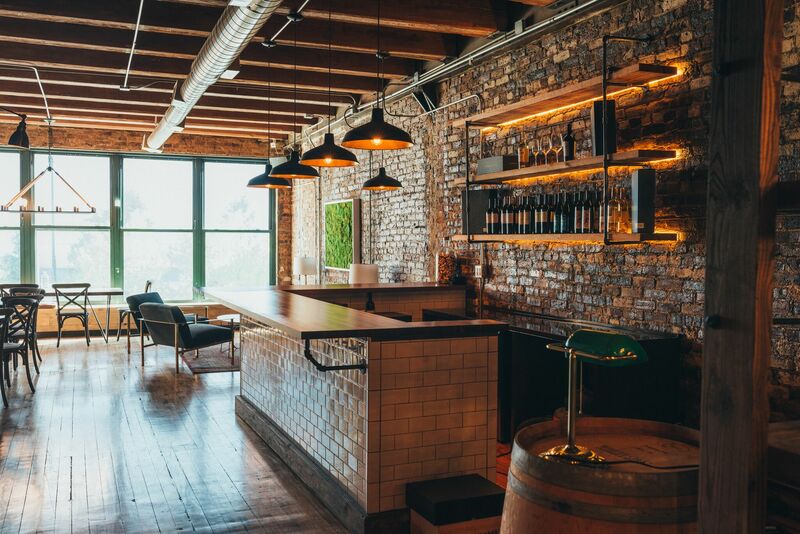 We are a wine company that works with an amazing selection of unique, small-production wines from California, and we make them available to your group during your event. 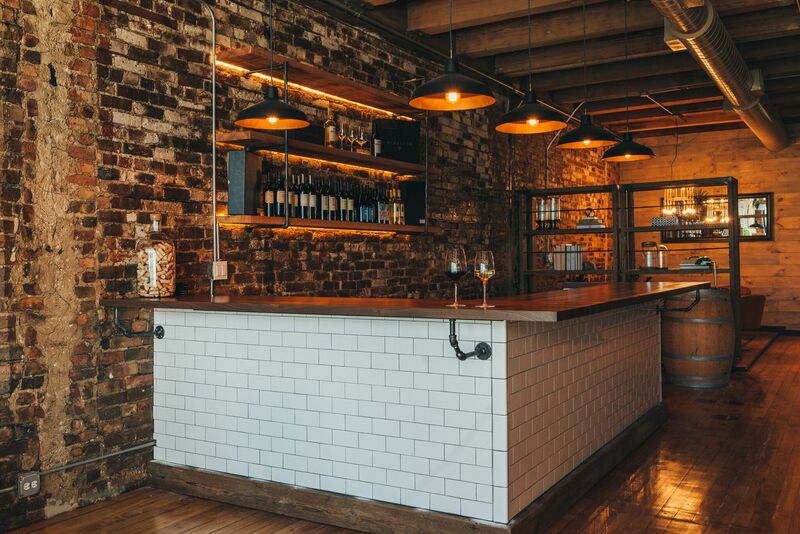 Our team will be on site to answer questions about the wines and ensure the evening runs smoothly. 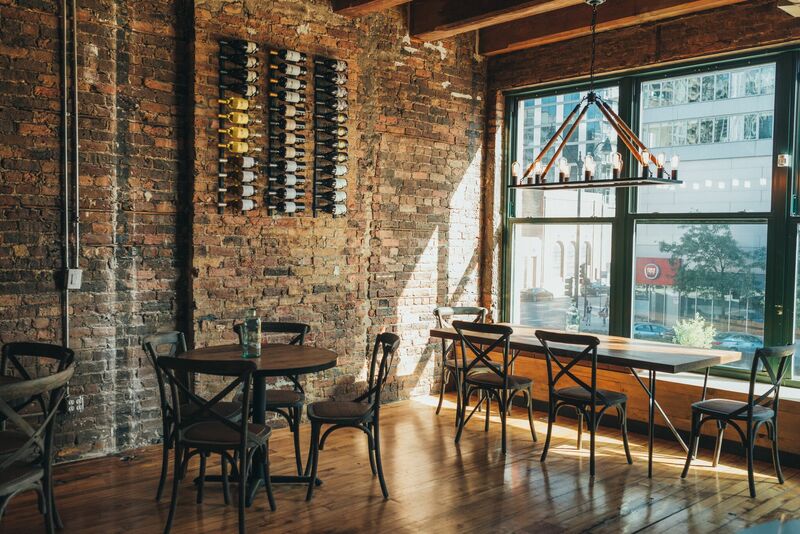 Timber ceiling beams, exposed brick, a handcrafted wine bar, and custom light fixtures are sure to enhance the experience for your guests.